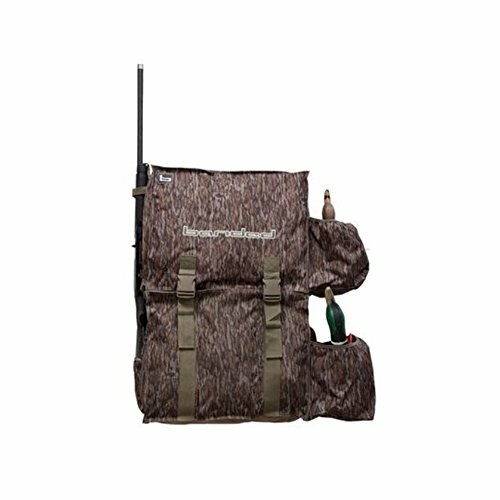 Avery's decoy backpack features two stacked six-slot bags, two side pockets for spinning-wing decoys, a gunstock pocket and a vertical barrel strap to keep your waterfowl-hunting essentials organized. Rugged 600-denier polyester fabric teams with 4mm quick-drain mesh bottom to ensure long-lasting service. Padded back support, shoulder strap and hip belt enhance comfort. Full top cover with heavy-duty 2 inch buckles. Imported.